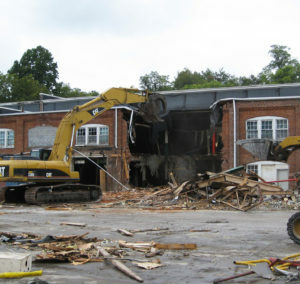 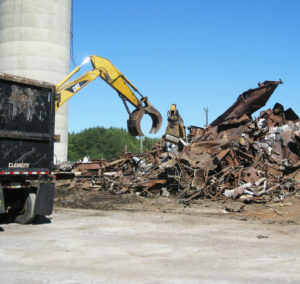 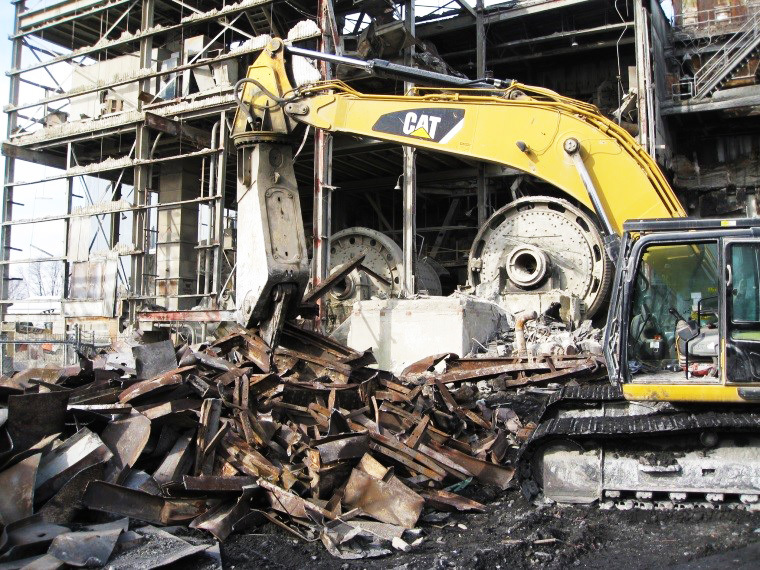 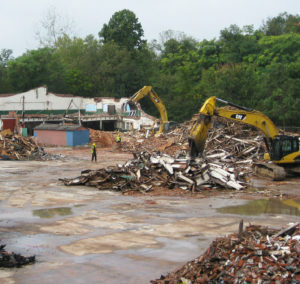 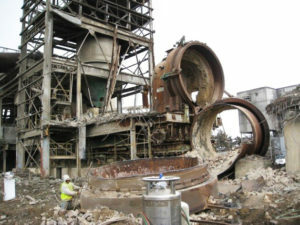 Hub Scrap Metals, LLC offers competitive pricing and solutions for small to large-scale demolition, serving the Mid-Atlantic region and beyond. 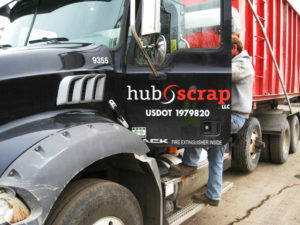 Whether we send a small crew for a week-long job or a large one for a million square foot building, we can handle it all. 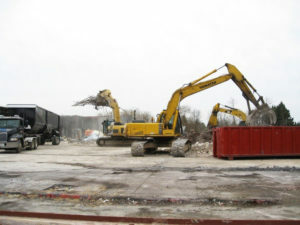 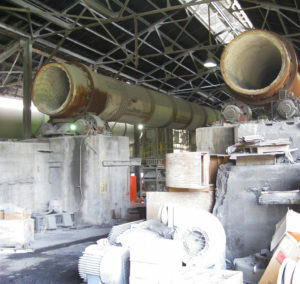 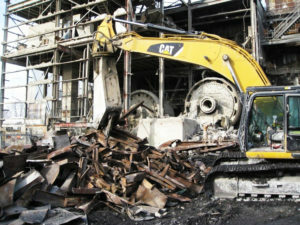 We also subcontract environmental remediation and site work to become your one-stop shop.